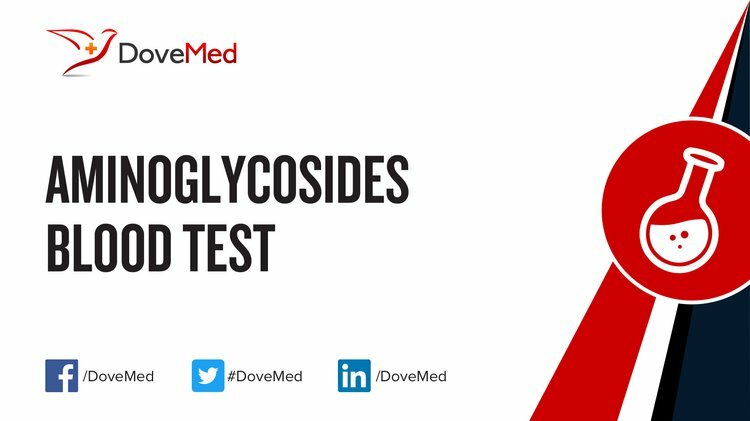 The Aminoglycosides Blood Test determines the levels of aminoglycosides in blood. It is used to ensure that aminoglycoside levels stay within a safe yet effective range. An aminoglycoside is an antibiotic that targets bacteria. It prevents bacteria from making proteins, which is essential for their survival. The commonly prescribed aminoglycosides include gentamicin (Garamycin), amikacin (Amikin), and tobramycin (Nebcin). What are the Clinical indications for performing the Aminoglycosides Blood Test? The clinical indications for performing the Aminoglycosides Blood Test include monitoring aminoglycosides antibiotic therapy. How is the Specimen Collected for Aminoglycosides Blood Test? 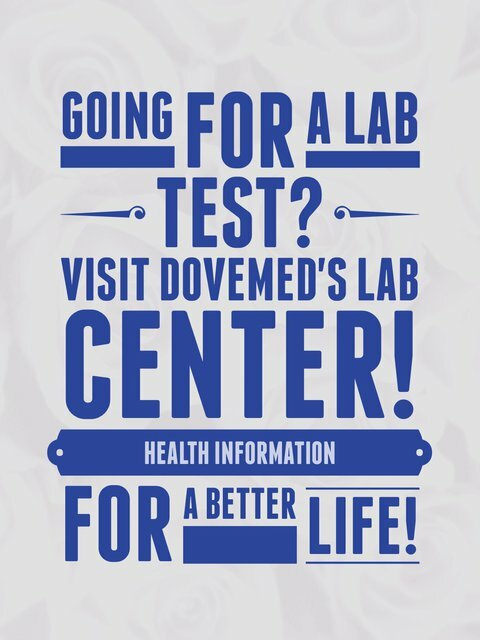 What is the Significance of the Aminoglycosides Blood Test Result?